This ALF-6 model sports a CPM-S35VN steel blade and a titanium handle with Texas Tea finish. The Quartermaster Alf-6 "Yoda" is the first folding knife from the uber popular ALF series of knives. It offers a fresh minimalist design that is compact, light, and built for hassle-free EDC. 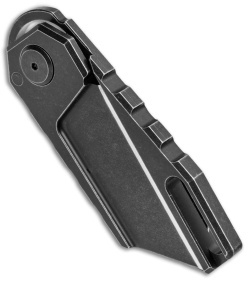 The frame lock handle is constructed from a single billit of titanium for undeniable strength and security. Heavy duty jimping extends along the spine of the handle, onto the blade for precise control in hand. 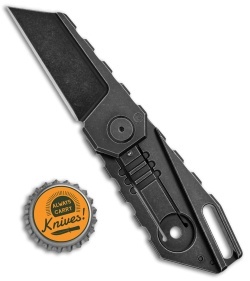 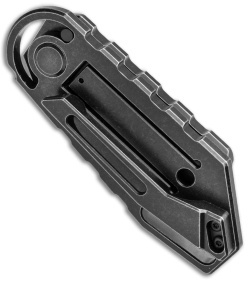 Item includes a titanium pocket clip with ample room for clipping to pants, vest, backpacks, molle equipped gear and more. Full titanium construction offers a solid, dependable build without too much extra weight. Extended lanyard hole and titanium pocket clip provide comfortable options for EDC. 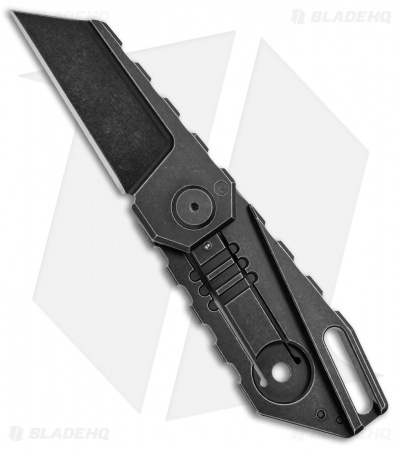 CPM-S35VN steel for a durable, corrosion resistant blade with a razor sharp chisel ground edge.